I don’t care what anyone thinks. This is hilarious. 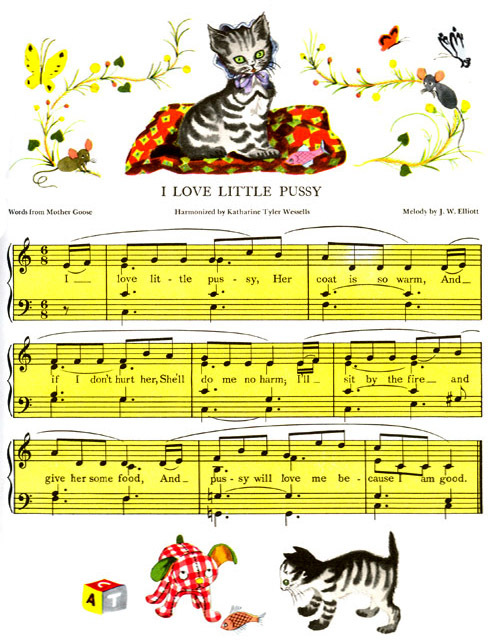 The title, the lyrics, the accompanying art — literally everything about this poem is a total success in my book. They had to know, right? I mean, yeah, this is from a kids’ book, but they had to know.